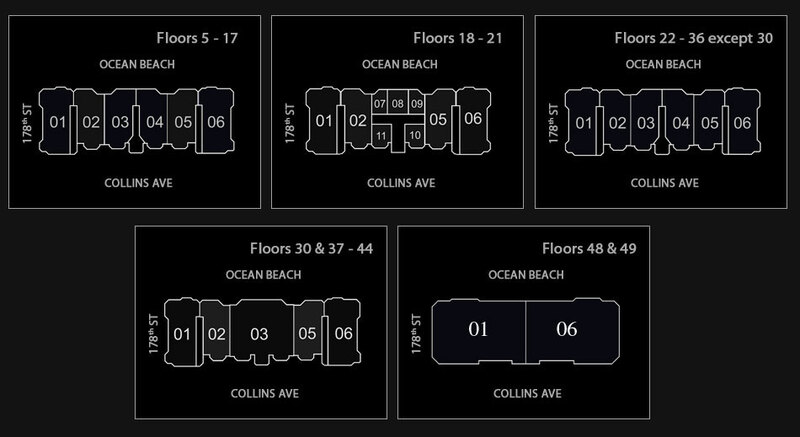 This is a breathtaking oceanfront corner unit with NE exposure, in the most magnificent building in all of South Florida. The Villa Di Acqua model has three bedrooms, six bathrooms and over 4,600 sqft of interior. It boast two large terraces with with a private Jacuzzi and summer kitchen. His and hers private master bathroom, crocodile embossed leather closets, gas fire place and incredible amenities and services are just some of the things you&apos;ll be able to enjoy as a resident of Mansions at Acqualina.